Biosecurity Series & other news! NSEF will be hosting our first Provincial Championships this September. 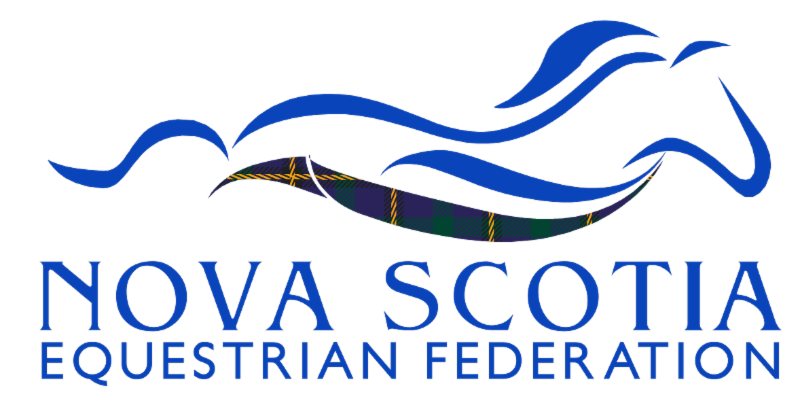 Overall Champions and Reserve Champions from each district will be invited to compete in the Driving, Western Pleasure, English Flat, and Showmanship divisions. 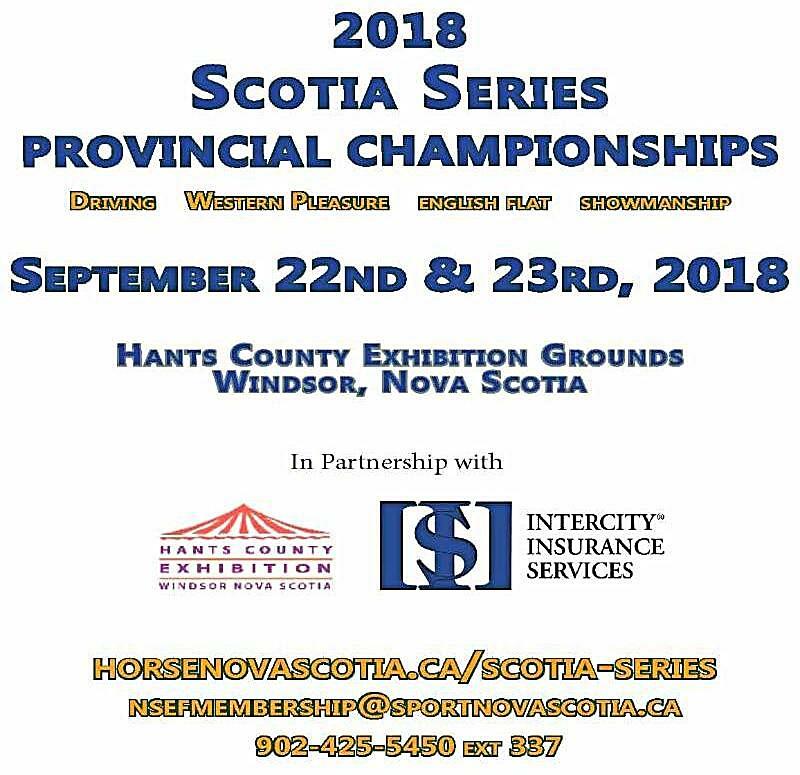 Competitors will qualify using Scotia Series competitions up to and included August 12th, 2018. Visitors & Visiting - #6 Be Selfish on the Road! From buckets, brooms and shovels to tack and equipment, "no sharing" should be your motto! Think of your time at another facility like you're on a ride at the fair - keep your hands, feet and equipment to yourself at all times - it's about preventing the spread of germs! Is there nose to nose contact? How clean is your stall? Are your hands and boots clean? Can the crossties be shortened to prevent chewing? Are they clean? Can strangers touch my horse? Brush off dirt/manure, then disinfect tack, boots and equipment before leaving (sprays or wipes work well). When you get home, shower and put on clean clothes/shoes before going near other horses. Optional Insurance Products can be purchased at the same time as the NSEF Membership or added to the membership at a later date. Intercity Insurance Services also has commercial coverage (coaching, boarding, competitions, and clubs) available by contacting them directly. ﻿Proudly serving the equine industry from coast-to-coast. Click here to see the full Calendar of Events!